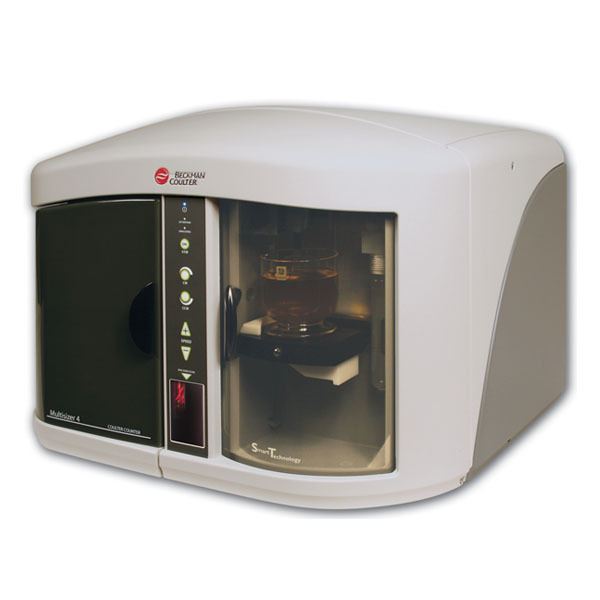 The LS™ 13 320 XR is one of the most versatile and sophisticated laser diffraction particle size analyzers available today. 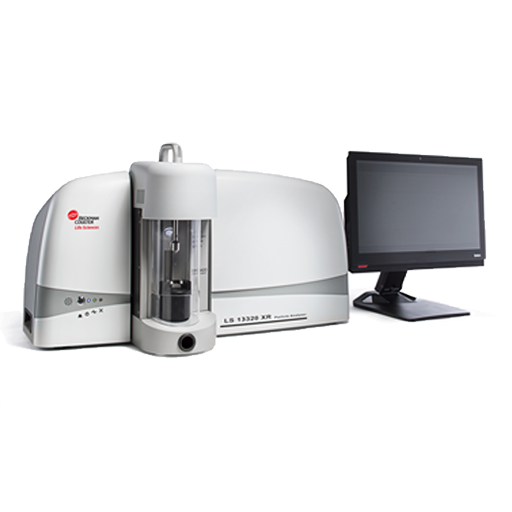 The LS 13 320 XR offers the highest resolution, reproducibility and unsurpassed accuracy. Its state-of-the-art, laser-based technology permits analysis of particles without the risk of missing either the largest or the smallest particles in a sample.